The Flat Cap 3 good time trio play everything from right now to way back when. 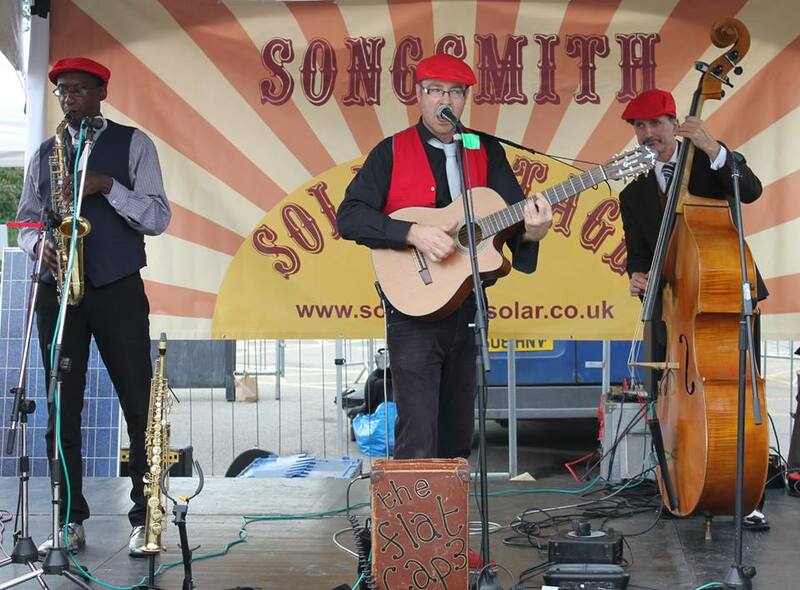 Rock n roll to folk via jazz, reggae and swing with a twist of outlaw anarchy thrown in for good measure! They’ll add the Flat Cap touch to a whole load of tunes you know plus some great originals too. Bring your dancing shoes…and your flat cap.